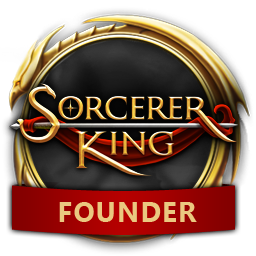 Sorcerer King launches on Thursday, July 16th! We are very excited about the release and we’ll be having a week of Twitch streams to kick things off. We’ll be having guests from Stardock including Scott Tykoski and Brad Wardell on the streams, and some other streamers which I’ll update with when confirmed. We'll also have givwaways during the streams. Thursday, July 16th (5pm ET) Angry Joe Show plays SK! Tuesday, July 21st --(3pm ET) Explorminate plays SK! Islanddog has been caught for running around without a collar and now resides in the city dog pound. When i snap my fingers you will awaken, and forget this posting exist, forget anything about Sorcerer king, and go do anything besides anything related to Sorcerer king." Okay, with everybody now away, maybe i now make a chance of winning something. Replay from July 15th stream. ID Why did you not list your special guest at 5 J 16th? 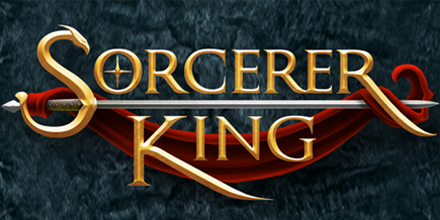 Update: Angry Joe Show will be playing Sorcerer King at 5pm ET today, after our launch stream with Brad! Replay of launch day stream. Replay from the Sorcerer King Let's Play. Angry Joe plays Sorcerer King. Stream today (June 22nd) at 3pm ET.